Piedmont is surrounded by the Alpes and Apennines. It produces great red wines made from autochthon grape varieties and very special terroirs. 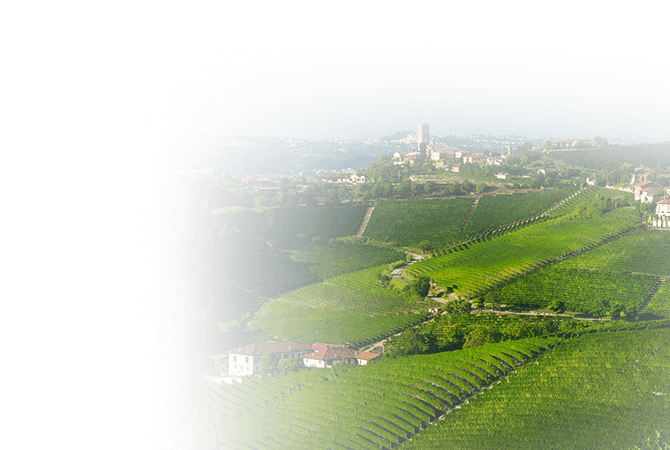 One of the best varietal, the Nebbiolo, gives all their qualities to the two most famous wines of this region: the Barbaresco and the Barolo.